Please join us at the Joint Statistical Meeting in San Diego where Ranran Wang will present “Constructing Upper Prediction Limits (UPL) for Hazardous Air Pollutant (HAP) Emissions” (Abstract # 306641) at Session # 85 on Sunday, 7/29/2012 beginning at 4:00 PM. Ranran Wang joined Allen Analytics in August 2011. 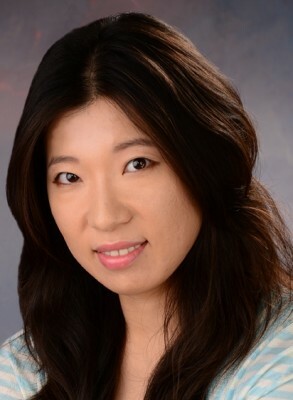 Dr. Wang is a full time statistician who recently earned her PhD from the University of Washington. She has worked with diverse data sets including those from meteorology and social networks. She is also expert in programming and mathematical modeling. View her bio here. Jonathan O. Allen, Derek A. Eggert, and Corey A. Tyree. Statistical Estimates of Long-Term Mercury Emission Limits for Coal-fired Power Plants, J. O. Allen, M. B. Looney, and C. A. Tyree.